HAPPY NEW YEAR! I can’t quite believe it’s 2016 and that Christmas has come and gone. I was going to be so productive over the last 2 weeks…! I hope you all had a good time celebrating with friends and family and are all recharged and ready to make 2016 the best yet! 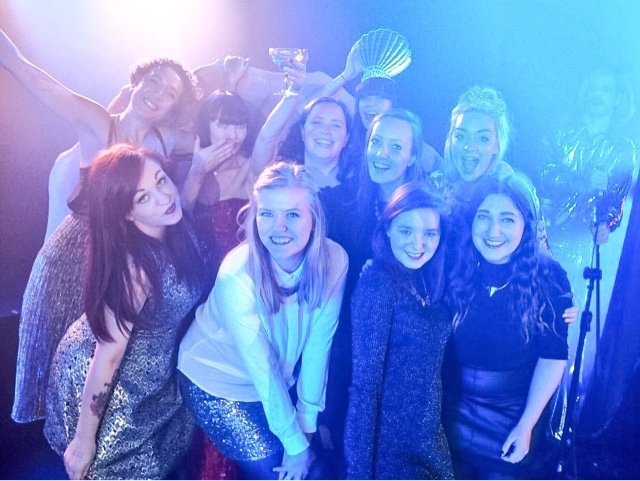 I was planning to post my 2015 Favourites but I still don’t feel quite ready to reflect back on 2015 yet so here are the things I loved most in December instead! This has got to be one of my all time favourite perfumes. I’ve loved it for so many years and my mum really kindly gave me a bottle for my birthday in February. It’s very floral and fruity but with a woody / musky base, making it perfect to wear on a night out, and I had plenty of those in December! I saw these in Superdrug at the end of November when they started to display all the Christmas gifts and couldn’t resist grabbing myself one. I absolutely LOVE THEM! 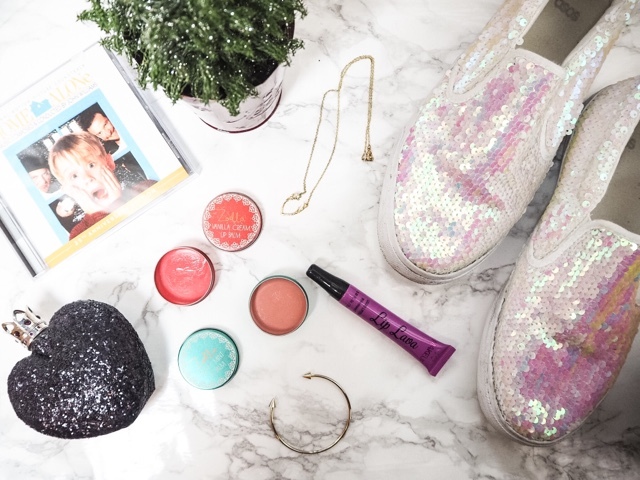 My favourite of the two is coral tinted Vanilla Cream, which is actually really pigmented and a really comfy, moisturising way of adding some colour to my lips. The Sweet Mint one applies practically clear but is great for popping on at night to keep my lips moisturised. 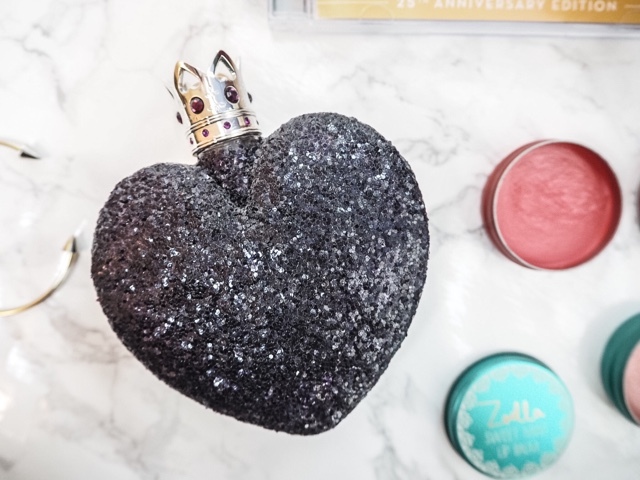 The tin packaging is so much nicer than the signature Kissy Missy lipbalm in Zoe’s permanent range and much easier to apply as the lid is wider so you can actually get your finger in properly, and the formula is much more moisturising too. I hope more colours and flavours get released this year! 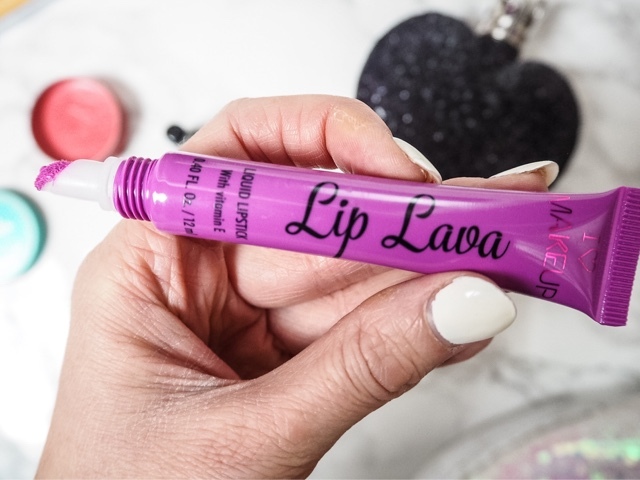 Another lip product I’ve been loving throughout December is the I Heart Makeup Lip Lava in bright purple shade Shockwave. IT’S GORGEOUS! 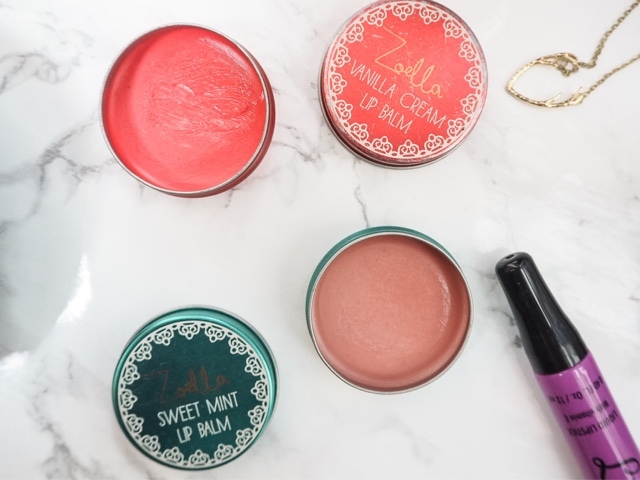 A dupe for the Too Faced Melted Lipsticks, the Lip Lava’s are an absolute bargain at £2.99! The colour is a beautiful pinky purple, it lasts on the lips for ages and is very easy to apply and wear. It’s been my go-to colour for night and day. I need to get me the other 4 colours in the range too. 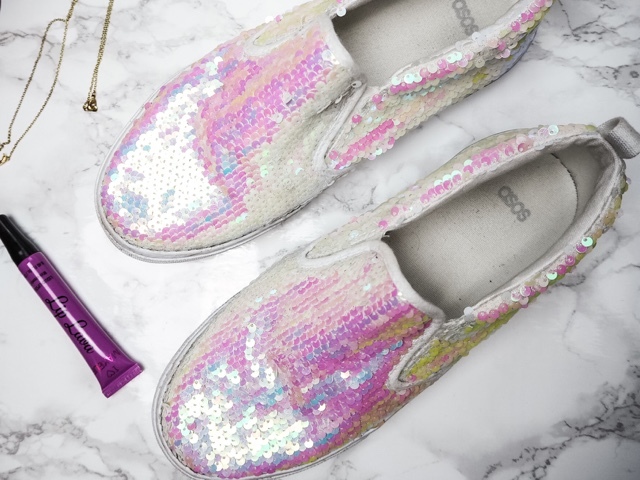 I love a jazzy trainer and how amazing are these sequin pumps?! I call them my mermaid shoes and love how fun they are, and make me feel like a princess even when slumming it in black skinny jeans and a t shirt. My boyfriend absolutely hates them haha and said they’re even worse than my kissing Mickey and Minnie ones but I think they’re fab! They’re also only £13 in the ASOS sale go go go! I blogged about these gorgeous pieces from Love Layyanah at the end of November and wore them pretty much everyday through December. Look how gorgeous they are! I love the gold Antler Necklace and it’s just the perfect amount of festive – connoting Christmas without screaming it in a tacky way. It’s not too Christmassy that I can’t continue to wear it now that the festive period is over either. I bought this for so many people this Christmas too! 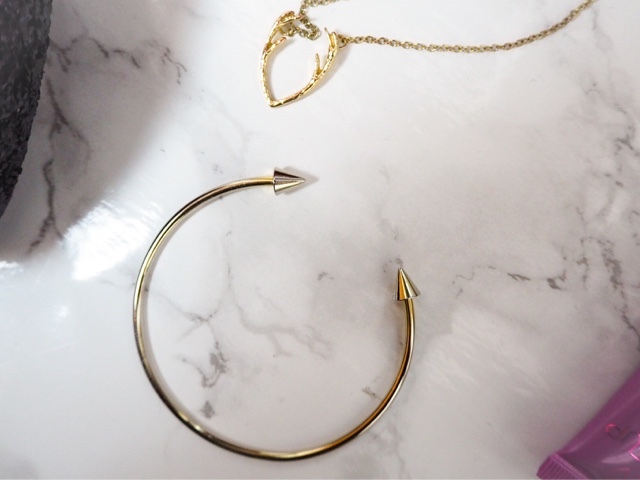 The 18kt plated Arrow bracelet is also stunning and complements the necklace really well. Love Layyanah sell such nice pieces and they’re really affordable too, so definitely a brand to watch in 2016. I have become a total and utter Star Wars geek this December! I’d never seen the films before but my friends and I booked tickets to see the new film The Force Awakens at the IMAX on 29th so I thought it was finally time I caught up and watched the other 6 films. I am now obsessed! Such great story lines and characters and the original 3 films in particular were so well made and shot. I think The Force Awakens is my favourite of all of the films and I can’t wait for the next few instalments. I also really want my own little BB8 – so cute! Well it wouldn’t be December Favourites without some Christmas bits would it?! 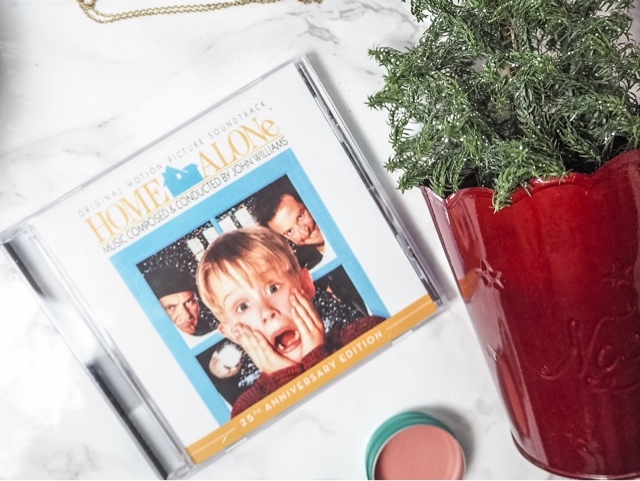 As well as festive films, I adore Christmas music and this year I’ve literally been listening to the Home Alone soundtrack non stop! It’s so beautiful and I found it really soothing to listen to whilst at work. I think I need to explore some more classical, orchestral music choices in 2016 too. I also loved my little potted glittery Christmas tree I picked up at Waitrose too – perfect size for cheering up my desk! Mission now is to keep it alive for as long as I can into the new year! 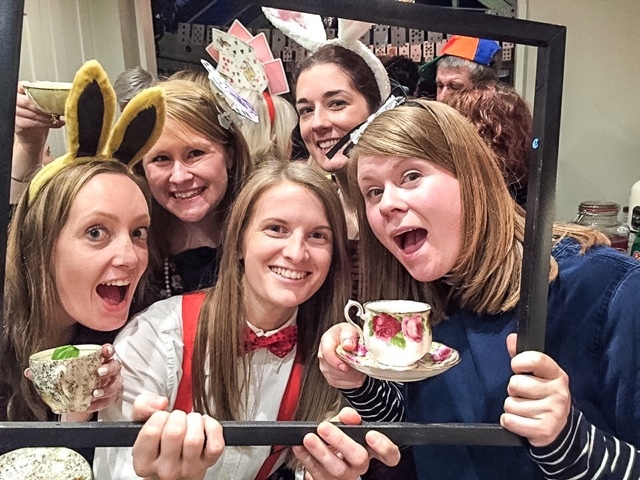 I hope you had a great festive period and are all ready for some new adventures in 2016. Please leave me your usernames below, I’d love to stalk see what you get up to! *PR samples. All thoughts are honest and my own. For more information please see my Disclaimer Page.